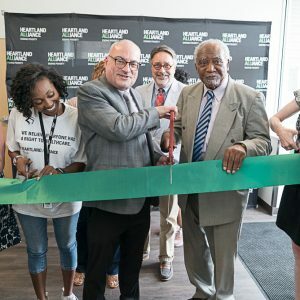 On July 20th, Heartland Alliance Health celebrated the grand opening of its Englewood Health Center located at 5501 S. Halsted St. 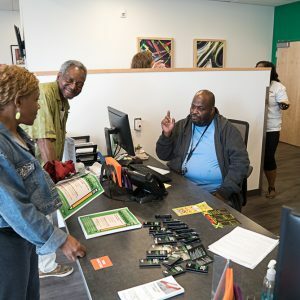 The fully-operational health center opened to the public in the spring, and is Heartland Alliance Health’s third center in Chicago. 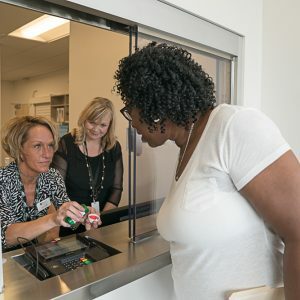 The 7,900 square foot facility offers a full spectrum of services including: primary care, behavioral health/psychiatry, substance use treatment, insurance assistance, a pharmacy, lab, specialized staff to assistance participants with applying for housing through Chicago’s coordinated entry system as well as other supportive services. Showers and laundry machines are onsite and available for participant use. Located in a part of Chicago that has experienced the closing of other healthcare agencies – and in the heart of a pharmacy desert – Heartland Alliance Health’s new facility increases access to care and provides quality and affordable services to everyone including individuals, families, those who are unstably housed, veterans, and those living with chronic medical conditions such as HIV & AIDS. 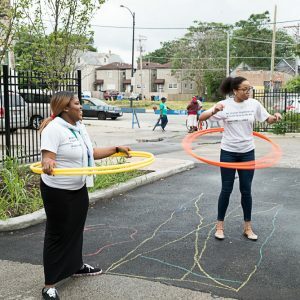 The realization of the HAH Englewood community health center was made possible through the support of many strong corporate, philanthropic and community partners. Access to funding made available by Northern Trust and IFF was integral to the project’s success. For over 30 years, Heartland Alliance Health has been providing strengths-based, trauma-informed healthcare for all, regardless of citizenship or health insurance status. 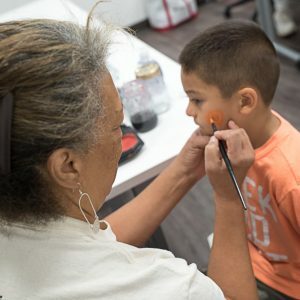 Last year, the organization served more than 9,000 participants and community members at existing locations in Uptown and West Loop. 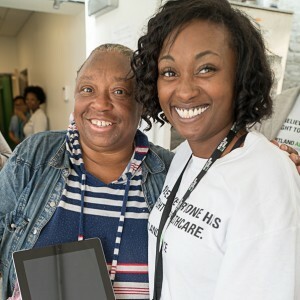 The new community health center expands the grocery and nutrition services that HAH’s Vital Bridges Food Pantry has been providing for decades in the Englewood community at 151 W. 75th St.